Take responsibility. It’s easy to blame other people but it shows maturity and leadership when someone takes responsibility and action for their mistakes. Celebrate others. Aren’t a credit hoarder and share the credit with the people who were part of the process with them. Empower! 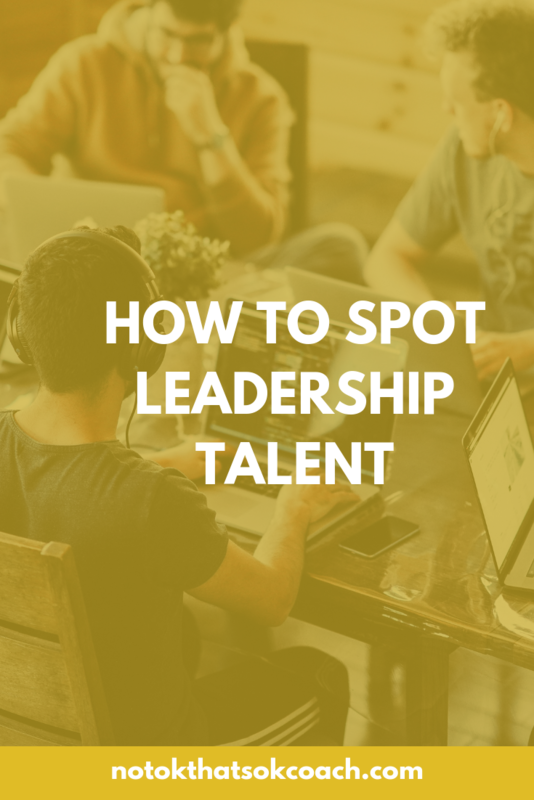 Once you spot that talent, it’s vital to empower them and prepare them for their future within the organization. Take the time to recognize your talent.